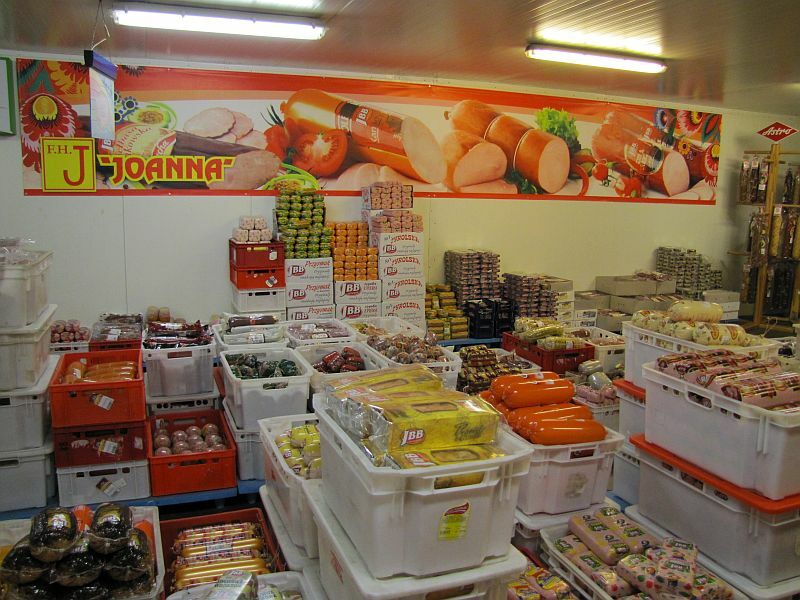 Joanna - Meat, cold cuts and poultry wholesale outlet in Szczecin. 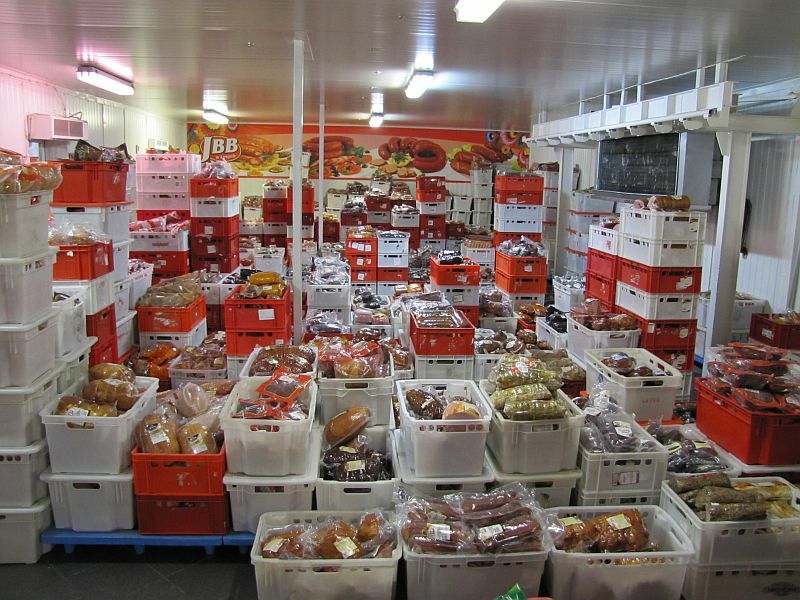 We are offering wholesale of meat, cold cuts and poultry. 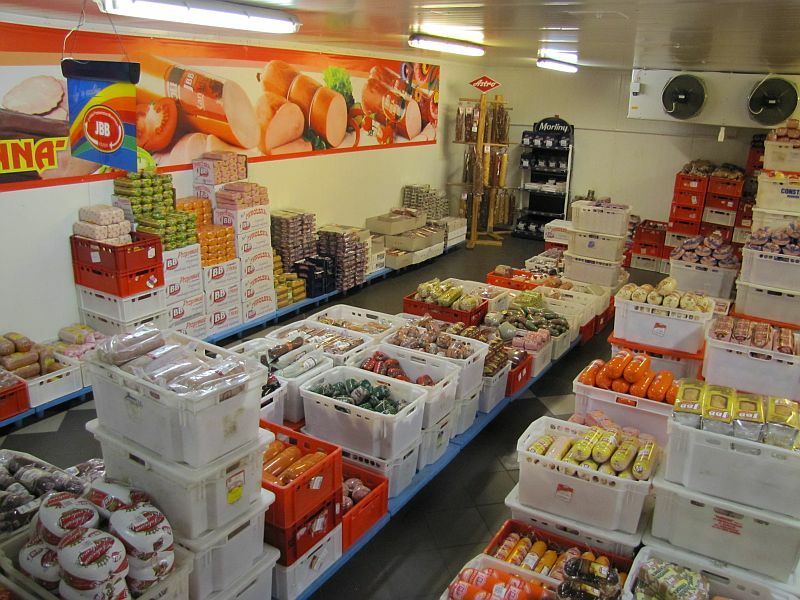 We are one of the largest wholesale outlets of meat, cold cuts and poultry in the West Pomeranian Voivodeship. We export meat, cold cuts and poultry to England, Denmark, Norway, Ireland, Northern Ireland, Sweden, the Netherlands, Germany and Belgium. The meat, cold cuts and poultry from Joanna Wholesale Outlet in Szczecin always reaches our Clients on time and as ordered. The location of our Wholesale Outlet in Szczecin allows us to ensure quick deliveries to our Clients. 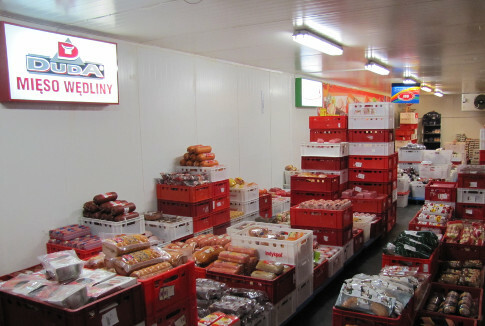 The distribution of meat, cold cuts and poultry in Szczecin and in the countries listed above is one of our speciality.